We pride ourselves on keeping your family and home safe within the greater Boston area since 1975. We offer a full range of pest control services and provide every potential client with a free, in home estimate. We also offer Home Care Preventative Maintenance plans that offer comprehensive treatments up to 4x a year. Something that sets NW Pest Control apart is the technician that comes out to your home for the estimate can also implement the treatment solution, often the same day. 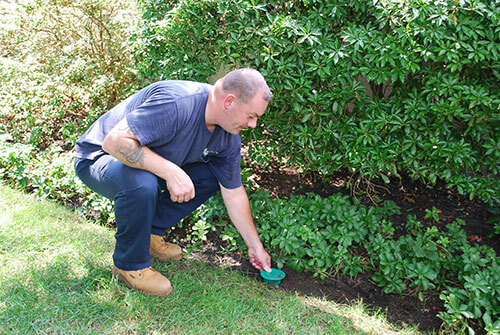 NW Pest Control uses the latest and most environmentally friendly techniques to remediate the situation at hand. We also offer 100% organic programs.